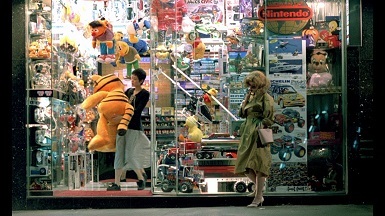 David Eng will discuss longing, nostalgia, and the evocation of Hong Kong in the films of Wong Kar-wai. 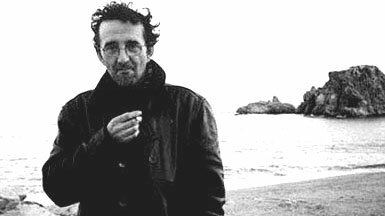 Lisa Locascio talks about her intuitive quest to understand Roberto Bolaño’s relationship with Blanes, Spain–the Catalan resort where the late Chilean author spent the last two decades of his life–which brought her into the confidence of those who knew the writer best. 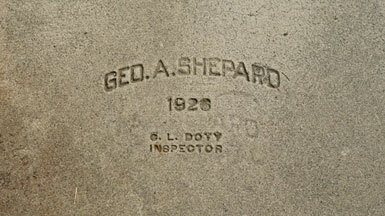 Sean Deyoe examines the history inscribed upon — or, rather, pressed directly into — the streets and sidewalks of Los Angeles.